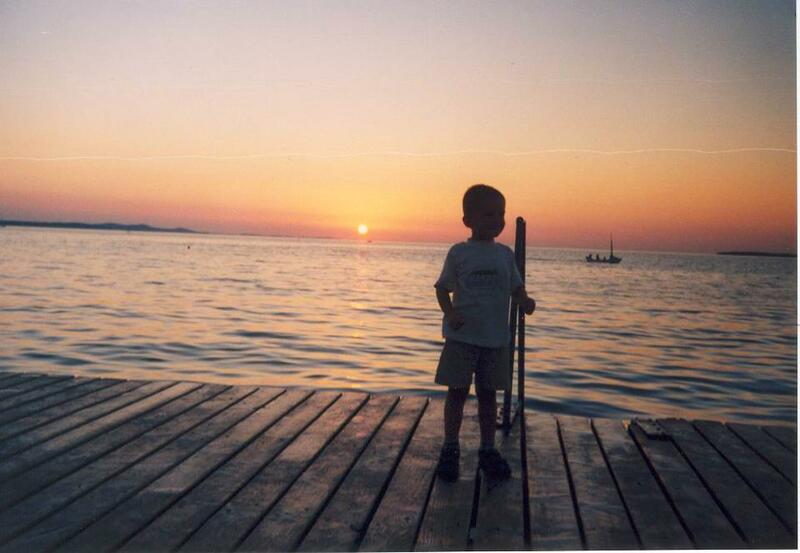 Children love Croatia, as the little sailor on the picture rightfully proves. The vacation to this Mediterranean country can be a wonderful adventure, the one which can leave a lasting impressions and memories for ages to come. Gorgeous sceneries and animal life also develop connections between your tots and natural life, and inspire young minds for great things. Adding to all of the above, Croatia is full of entertaining playgrounds, theme parks and children programs, meaning the fun will never end as long as children’s feet are happily strolling the country’s ground. The little sailor was sent to us by our Slovenian reader Adrian Baron. The photo was taken in beautiful town of Zadar. If you have your own photos of Croatia that you’d like to share with our readers, feel free to do so by uploading them to our Facebook Wall.